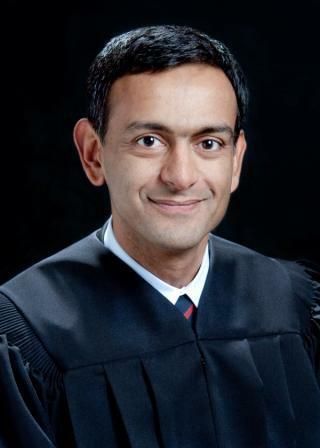 Apple v. Samsung Magistrate Judge Paul S. Grewal handed down the order granting Samsung's motion to compel, forcing Apple to reveal an unredacted version of its HTC settlement that will be attorney's-eyes-only, meaning the details will likely remain out of public purview. subject to an Attorneys-Eyes-Only designation under the protective order already in place in this case. At a hearing held earlier on Wednesday, Samsung argued that it required the complete unredacted version of the agreement as the included licensing terms were needed to effectively oppose Apple's bid for a number of permanent injunctions. In regard to the agreement's financials, the Korean company said the information would be useful in supporting its argument that a royalty settlement is a "more suitable alternative" to a permanent sales ban. In a response to Samsung's initial motion, HTC filed a response with the court declaring that it would be harmed if it were to divulge the Apple settlement details. Judge Grewal said the court is "not pursuaded" by HTC's assertions. He went on to say that while the court is "more than a little skeptical" of Samsung's own arguments, they are covered under Rule 26 of the Federal Rules of Civil Procedure which describes the "duty to disclose; general provisions governing discovery." "Many third parties to this case have had their licensing agreements disclosed without any redaction of financial terms  subject to an Attorneys-Eyes-Only designation because the confidential financial terms were clearly relevant to the dispute between Apple and Samsung," Judge Grewal wrote in the order. Apple and HTC previously agreed to disclose a version of the settlement with all financial details redacted. The Apple v. Samsung post-trial proceedings will continue when the parties meet at a hearing scheduled for Dec. 6, at which the companies will discuss their respective motion including an Apple-sought ban of eight Samsung products and Samsung's bid to have the whole trial thrown out due to alleged jury misconduct.